ariPack is an effective solution for managing production on packing & packaging lines, tailored to each operator. It provides information on & permits the analysis of output and resources, using operator-specific labelscompatible with the labels of the end customer. It is an open, integratable solution. It can be integrated with the rest of the equipment on the line, e.g. with the checkweigher. 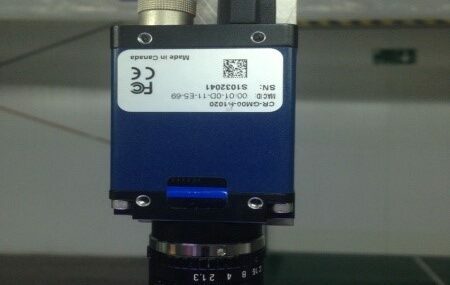 This means that the output per operator and the quality (weight) can be recorded. A useful tool in case of complaints, for unequivocally identifyingwhen a faulty unit was produced and by whom.